A new campaign has been launched in Dudley to encourage people to talk about suicide and raise awareness of support services available to them. In Dudley, approximately one person dies by suicide every fortnight. The ‘reach out’ campaign encourages people to visit www.reachoutdudley.co.uk which signposts people towards support services, people and organisations who can offer help. Whether you’re worried about someone, are battling suicidal thoughts or have been affected by suicide, we encourage you to look on the website, to take that first step and reach out. 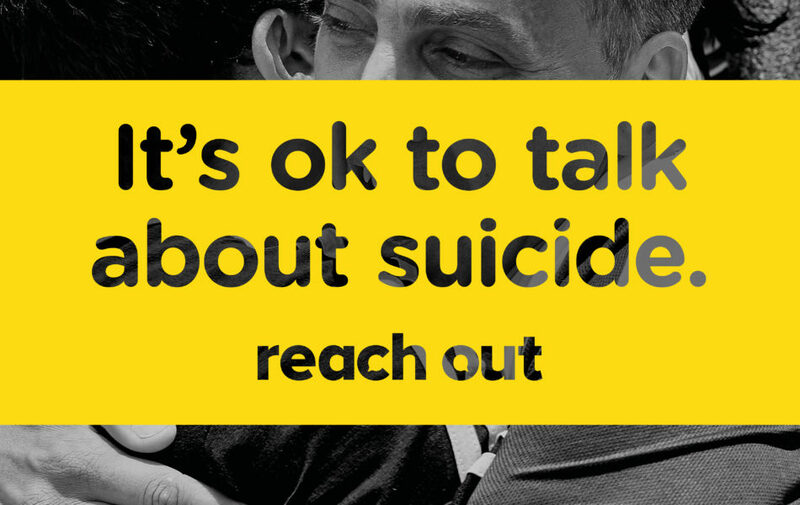 The campaign is supported by a high-profile poster campaign carrying the message “It’s ok to talk about suicide” and will run until 31st January 2019. It runs alongside a new five-year Dudley Suicide Prevention Plan, which has an overall aim of zero suicides in the borough by 2023. It will seek to improve training for staff, raise awareness and target high risk groups to offer more support and guidance.